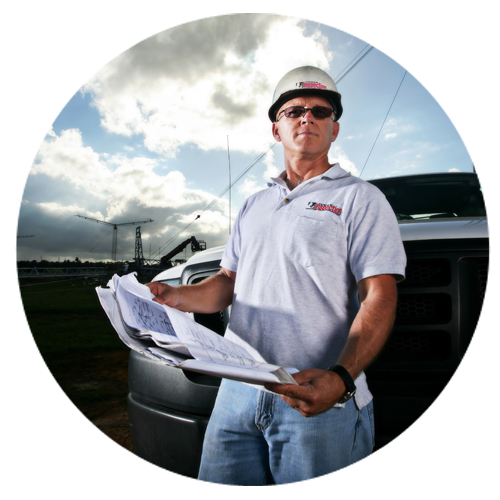 If you are responsible for building, modifying, maintaining or insuring towers, Tower Inspection, Inc. can provide the expert, experienced services you are looking for. 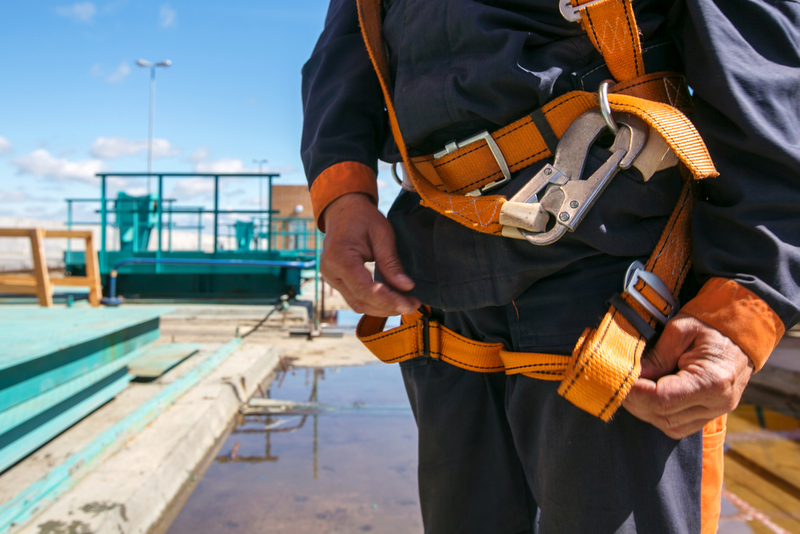 Our certified climbers are trained to provide the most comprehensive field inspection services available. Thorough, concise, easy to read reports are prepared by our office staff of technical writers that includes several professional engineers. 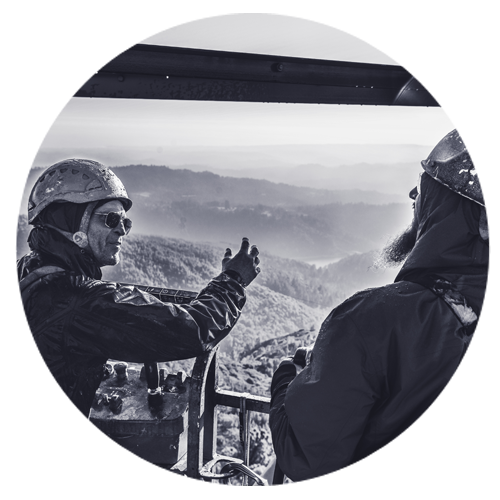 We are much more than just an inspection firm, we design, install, inspect and maintain towers, antennas and transmission lines on all types of towers from Australia to Iceland. From sea to shining sea and across the oceans blue, Tower Inspection crews can be found erecting tall towers and installing and maintaining HF, LF and VLF towers. 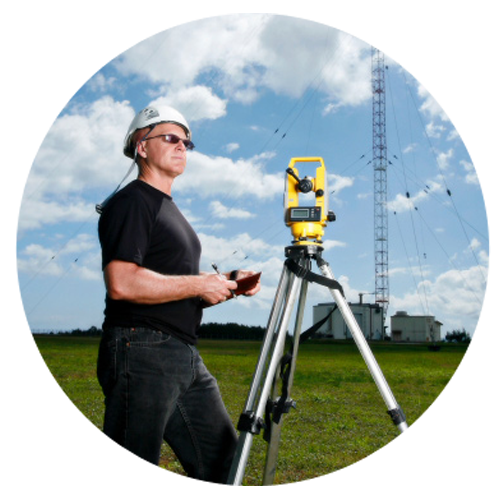 The engineers at Tower Inspection use the most widely accepted tower design software, including finite element analysis, from Tnx Tower and STAAD pro. This software can accommodate a range of design codes and structures ensuring a high standard of excellence and attention to detail. 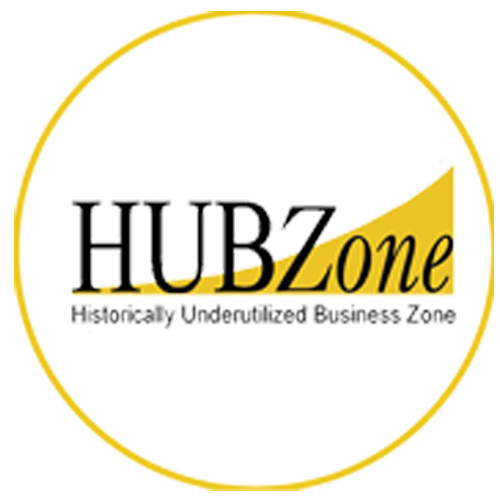 TII has been in business since 1962 and has worked with many clients including AT&T Wireless, Cellular One, Southwestern Bell Mobile Systems, Cingular, Bechtel, US Cellular, Sprint, Nextel, Verizon, Cricket, and T-Mobile among others.